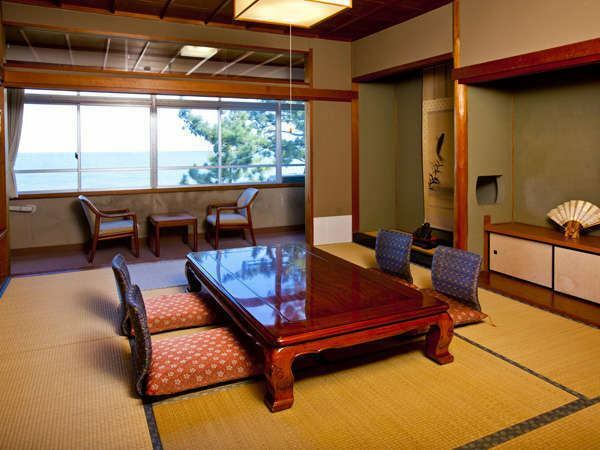 All rooms have ocean view.A homely and calm atmosphere. 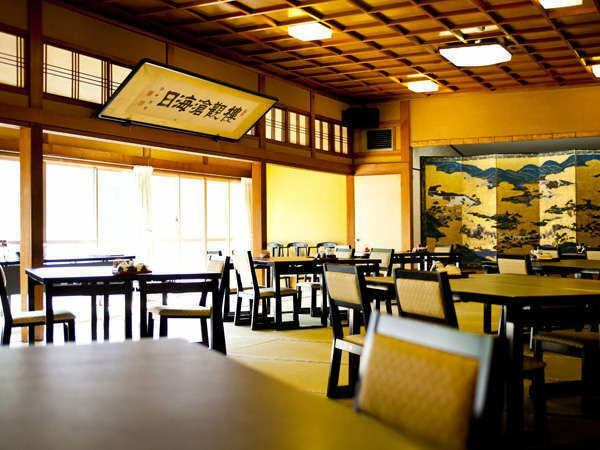 Asahi kan has no special glamorous or modern and fulfilling facilities. However, it is simple, it is an atmosphere to memorize nostalgia somewhere. 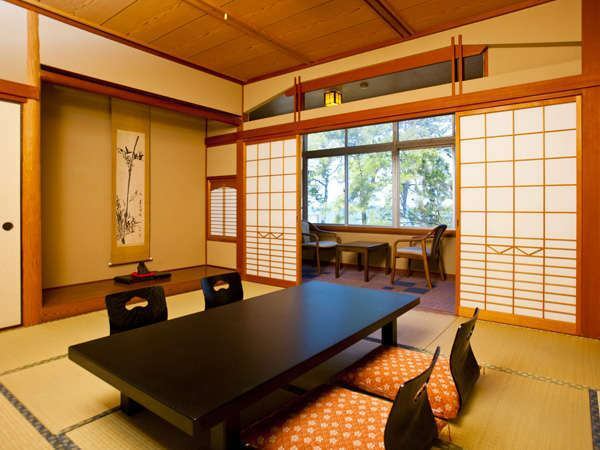 Continue for about 280 years, the Emperor Showa Period ( 1926 - 1989 ) has stayed at "Kumoi-no-Ma", which is not noticeable everywhere but there is a place to feel the history. 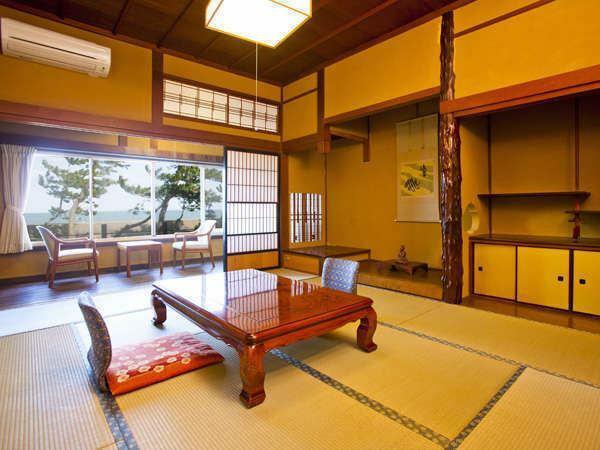 In the space not to decorate, I am sure that you will be able to rediscover "your likeness" by being enveloped by the wave of Ise Futamigaura and the sound of the wind, the mind and body will be healed. To make you feel comfortable, prepare a clean, organized room and all the employees will be waiting for you.